“I’m a fountain of blood. In the shape of a girl.” Only the coolest person in the world would say something this pure. 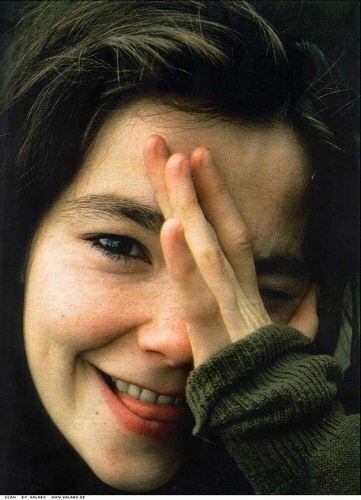 Of course, I mean Icelandic singer-songwriter Bjork and today this World Treasure turns 46 years old. Let’s explore some of Bjork’s other thoughts. “It’s incredible how nature sets females up to take care of people, and yet it is tricky for them to take care of themselves.” “People are always asking me about eskimos, but there are no eskimos in Iceland.” “Compared to America or Europe, God isn’t a big part of our lives here. I don’t know anyone here who goes to church when he’s had a rough divorce or is going through depression. We go out into nature instead.” “Usually when you see females in movies, they feel like they have these metallic structures around them, they are caged in by male energy.” “When I was a teenager in Iceland people would throw rocks and shout abuse at me because they thought I was weird. I never got that in London no matter what I wore.” “I am a grateful grapefruit.” Bjork’s website is wild! Watch her perform Venus As a Boy live. “You have to respect your audience.Without them, you’re essentially standing alone, singing to yourself.” One of the high points of my summer was seeing k. d. and her new band close the Saturday night show at the Regina Folk Festival. Her respect for us was enormous, obvious and loving. My report on the concert is here. 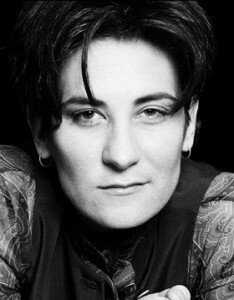 k. d. lang turns 50 years old today. More wisdom from k. d. “Look. Art knows no prejudice, art knows no boundaries, art doesn’t really have judgement in its purest form. So just go, just go.” “A wound is just a highway to a new and enlightened kind of confidence. Damage is one of the things in emotional aesthetics that makes something great. Like all the scars on a tree or a banged up coffee cup or whatever. Everything you go through is marking your soul. 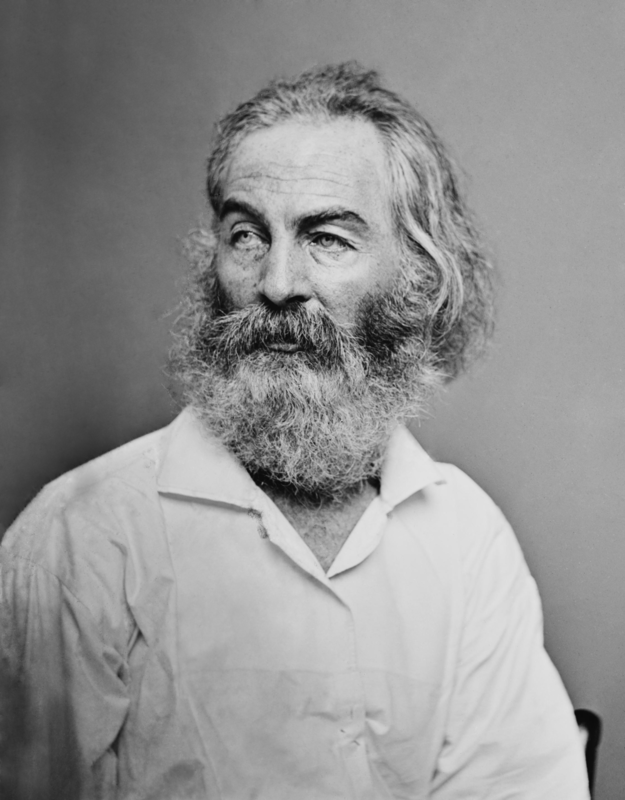 And if you have the courage to face yourself, the whole package, you will receive an extraordinary amount of power you may have never realized was there.” “Women send me their 8 by 10s and their measurements, but the last thing I want to do is sleep with a fan. Because k. d. lang the performer is much cooler than me. Not that there’s really a difference but as a lover I’m not as self-assured and cocky and invincible as she is.” “Elvis had total love in his eyes when he performed. He was the total androgynous beauty. I would practice Elvis in front of the mirror when I was 12 or 13 years old.” “Sometimes, music is unexplainable. You can try to control it but it ultimately follows its own pace and evolution.” “As a singer, when you have something to sink your teeth into, like a great song, it makes our job a lot easier.” “I’m also alternative because of Canada. There’s something romantic about being Canadian. We’re a relatively unpopulated, somewhat civilized, clean and resourceful country. I always push the fact that I’m Canadian.” Watch our national treasure sing “I Confess” the terrific lead-off track on her latest CD. “Nature is my manifestation of God. I go to nature every day for inspiration in the day’s work. 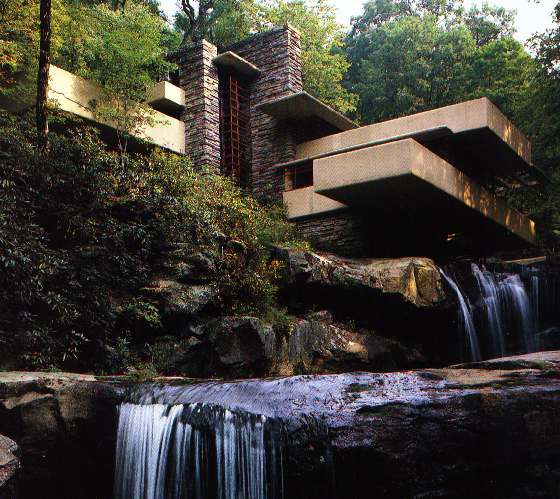 I follow in building the principles which nature has used in its domain.” The most stunning visual definition of organic architecture is Frank’s design Fallingwater in Bear Run, PA. Not dead/Dead since April 9, 1959.
better.” Acerbic, brilliant and self-effacing, New York performance artist Laurie Anderson has earned a long list of positive adjectives and jubilant superlatives over the past 35 years. Born today in 1947, Laurie evolved to offer these awarenesses: “A lot of the work in United States is highly critical of technology. I’m using 15,000 watts of power and 18 different pieces of electronic equipment to say that.” and “I see and write things first as an artist, second as a woman, and third as a New Yorker. All three have built-in perspectives that aren’t neutral.” and “My work is more about trying to ask good questions and not trying to come up with big shows. Every fashion company is doing that, every car company is doing that.” and “People only stutter at the beginning of the word. They’re not afraid when they get to the end of the word. 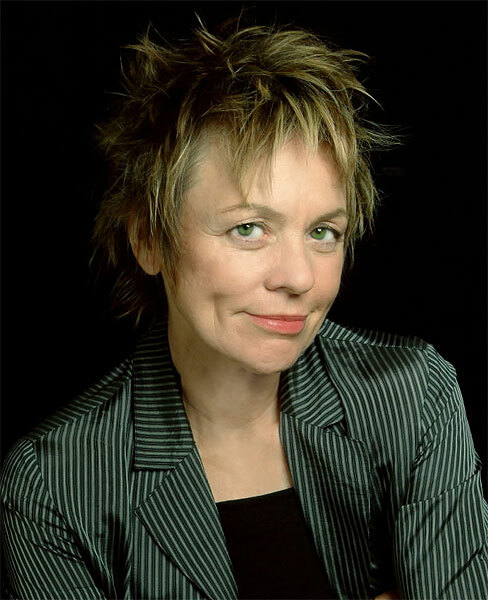 There’s just regret.” and “Writing about music is like dancing about architecture.” Laurie presently is touring Europe. See Laurie say, “I’m a spy.” O Superman is still a minimalist masterpiece as is Kokoku. “Maybe the words that I say is just another way to pray.” Beautiful description of the large and profound repertoire of Curtis Mayfield. I first heard of him in the 1960s as the leader and creative force behind the wonderful soul group The Impressions. They made radio in 1960s extremely listenable whenever they got a spin on CKY, Canada’s Friendly Giant booming 50,000 watts out of Winnipeg. 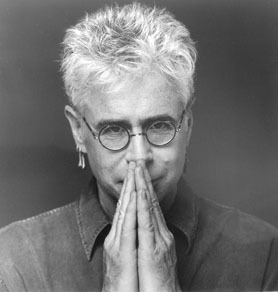 Born on this day in 1942, Curtis went on to say, “Painless preaching is as good a term as any for what we do.” and “Educated fools; from uneducated schools.” and “If you’re going to come away from a party singing the lyrics of a song, it is better that you sing of self-pride like ‘We’re a Winner’ instead of ‘Do the Boo-ga-loo!” Right on, Curtis. Not Dead – Dead since December 26, 1999. Watch Curtis perform People Get Ready. No, that’s not Dorothea Lange. If you don’t recognize the name you’ll recognize this photograph she took. 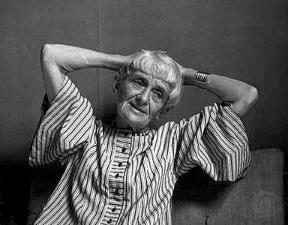 Dorothea Lange, born this day 1895, was one of several photographers hired by the U.S. government to document the Depression. 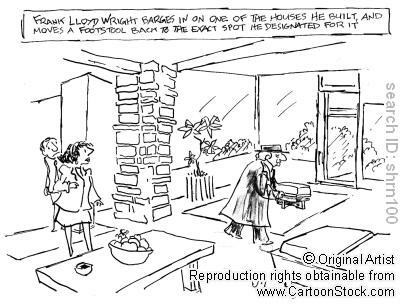 Created in 1935 as part of the New Deal, the Farm Security Administration was set up to combat rural poverty. The FSA had a highly influential photography program meant to portray the effects and challenges of the Depression on rural America. 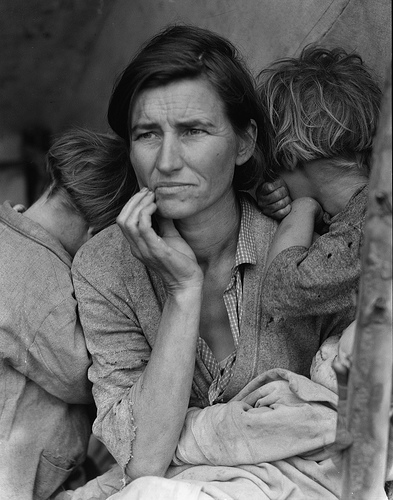 Photographers, such as Walker Evans, Gordon Parks and Dorothea Lange, were given assignments, often scripted and specific, sometimes allowing the photographer freedom, to document the rural poor to show the progress of the government programs. 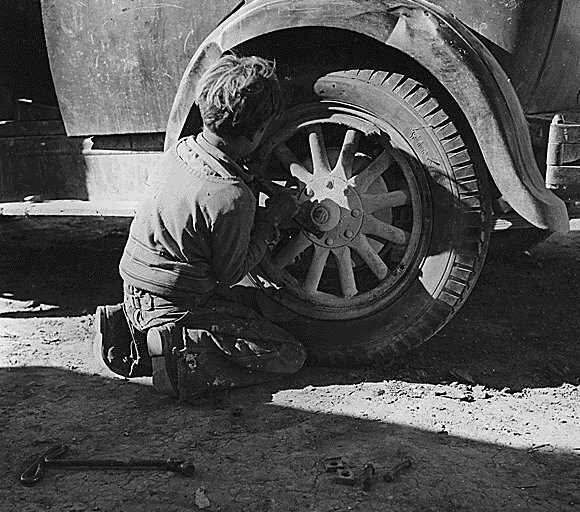 Dorothea Lange’s photograph became the icon of the program, published in newspapers and magazines around the country and helped relate “people to the land and vice versa,” said Roy Stryker, the program’s chief. And what did Dorothea say? “The camera is an instrument that teaches people how to see without a camera.” and “Photography takes an instant out of time, altering life by holding it still.” and “… put your camera around your neck along with putting on your shoes, and there it is, an appendage of the body that shares your life with you.” and “…Art is a by-product of an act of total attention.” Dorothea’s work broadly defined the documentary photograph genre, influencing and inspiring several generations of clickers. Not dead/Dead since October 11, 1965. Comic genius George Carlin said so many brilliant and truthful things in his life, it was easy to find these quotes: “At a formal dinner party, the person nearest death should always be seated closest to the bathroom.” and “Fighting for peace is like screwing for virginity.” and “Frisbeetarianism is the belief that when you die, your soul goes up on the roof and gets stuck.” and “I’m not concerned about all hell breaking loose, but that a PART of hell will break loose… it’ll be much harder to detect.” and “When you’re born you get a ticket to the freak show. When you’re born in America, you get a front row seat.” Born on this day in 1937, George Carlin made a significant contribution to the American freak show, an effort that unrelentingly and irresistably combined truth, comedy and his own version of modern poetry. 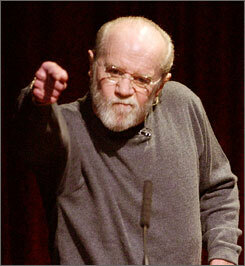 George’s influence is evident and widespread among comedians around the world. Watch George on saving the planet and modern man. Some final words from George, “There are nights when the wolves are silent and only the moon howls.” Not dead/Dead since June 22, 2008. Surrealist painter Salvador Domingo Felipe Jacinto Dali i Domenech, Marquis of Dali de Pubol, or Salvador Dali for short, born on this day in 1904, eventually said, “Democratic societies are unfit for the publication of such thunderous revelations as I am in the habit of making.” and “I don’t do drugs. I am drugs. 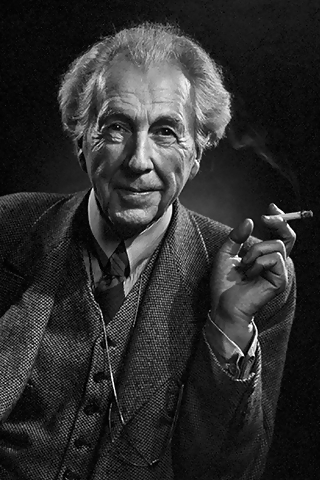 I am hallucinogenic.” and “Surrealism is destructive, but it destroys only what it considers to be shackles limiting our vision.” and “The only difference between me and a madman is that I’m not mad.” and “The thermometer of success is merely the jealousy of the malcontents.” Refresh your drawing skills. 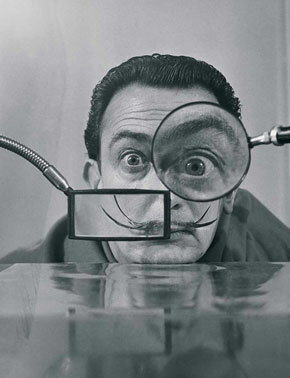 Watch Elementary Drawing with Salvador Dali on SCTV’s Sunrise Semester. Watch the real Dali on What’s My Line in the 1950s. Not dead/Dead since January 23, 1989. 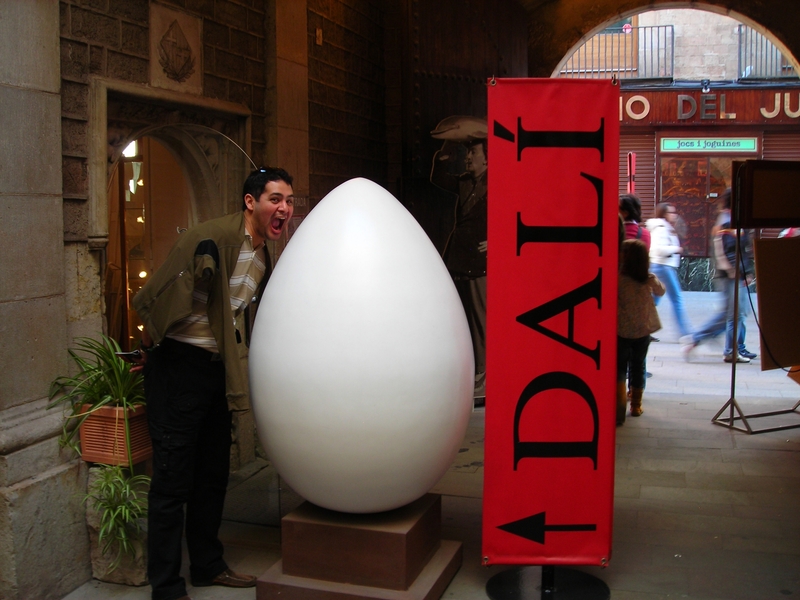 Dali gave the world’s shortest speech. He said “I will be so brief I have already finished,” and he sat down. Here’s a short video with big music and wild Dali images that takes you to the planetary Baghdad of his dreams. “I smoke marijuana because it keeps me from killing people,” is likely Willie Nelson’s best known quote. Willie has written terrific songs, many now country standards like Crazy, Funny How Time Slips Away, Night Life, Hello Walls, Pretty Paper. 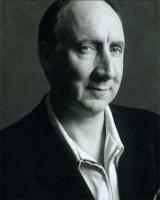 Getting deeper inside Willie’s head: “Ninety-nine percent of the world’s lovers are not with their first choice. That’s what makes the jukebox play.” and “We create our own unhappiness. The purpose of suffering is to help us understand we are the ones who cause it.” and “You know why divorces are so expensive? 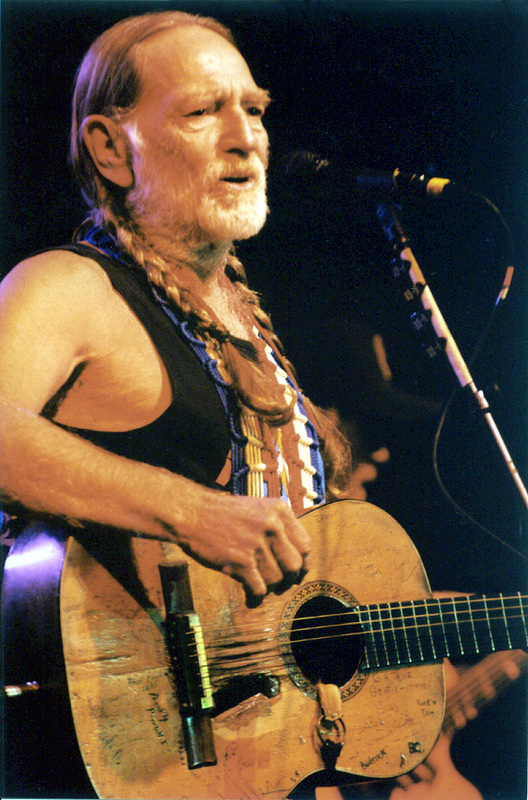 They’re worth it.” Willie delivered these classic lines describing a cowboy in Mama Don’t Let Your Babies Grow Up to be Cowboys, written by Ed and Patsy Bruce, “Them that don’t know him won’t like him and them that do sometimes won’t know how to take him. He ain’t wrong, he’s just different but his pride won’t let him do things to make you think he’s right.” Willie turns 78 today. 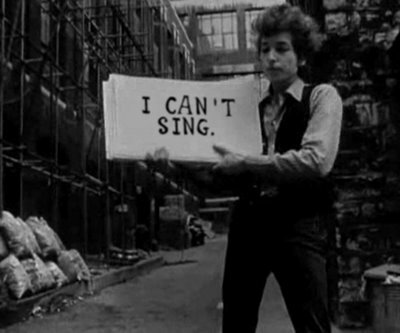 Hear his sweet and sparse cover of Roy Acuff’s Blue Eyes Crying In the Rain live. 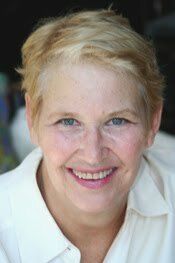 American writer Annie Dillard, born on this day in 1945, has written some of the best poetry, fiction and non-fiction I’ve ever read including Tickets for a Prayer Wheel, Pilgrim at Tinker Creek, Teaching a Stone to Talk and For the Time Being. Annie said, “I cannot cause light; the most I can do is try and put myself in the path of its beam.” and “This old rock planet gets the present for a present on its birthday every day.” and “If Man were to die, wheat couldn’t survive him more than three years.” and “Ecstasy is a soul’s response to the waves holiness makes as it nears.” and “Nothing moves a woman so deeply as the boyhood of the man she loves.” Her latest book, The Maytrees, came out in 2007. 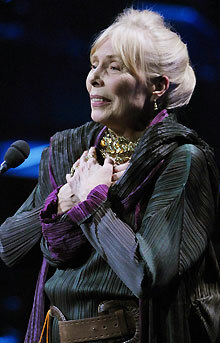 Watch Annie speak at Harper’s Magazine 150th Anniversary in 2000. She’s very funny. 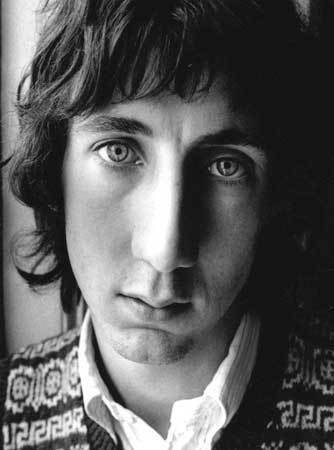 Welsh musician, songwriter, a founding member of the Velvet Underground and member of the Order of the British Empire (I was surprised too!) 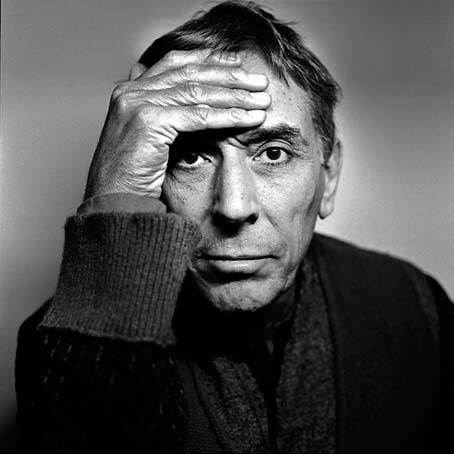 John Cale was born today in 1942. John says, “I want to get lean and mean, keep it minimalist.” and “If you’re all loaded up on love, you haven’t got anywhere else to go.” and “The only reason we wore sunglasses onstage was because we couldn’t stand the sight of the audience. and “We’d hold a chord for three hours if we could.” See and hear John perform Heartbreak Hotel live on Musical Express in 1981.